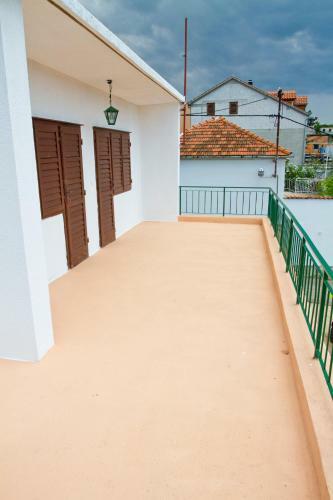 Looking for a hotel near Plitka Vala beach ? 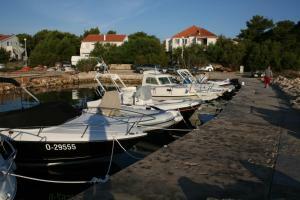 This is our selection of recommended apartments and hotels near Plitka Vala beach. Nautica apartments Mobile Homes price per day from € 50 Please inform Nautica Apartments Mobile Homes in advance of your expected arrival time. You can use the Special Requests box when booking, or contact the property directly with the contact details provided in your confirmation.